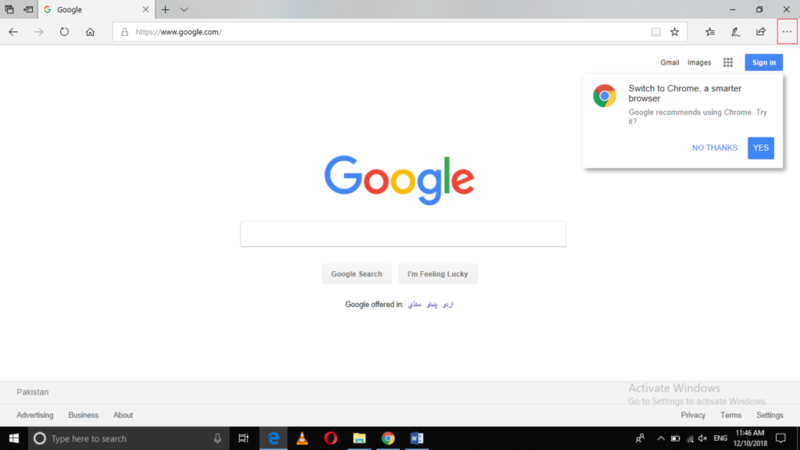 Microsoft Edge is the default web browser built-in Windows 10. All of us know that every web browser uses a search engine in order to serve the queries or requests of the clients. 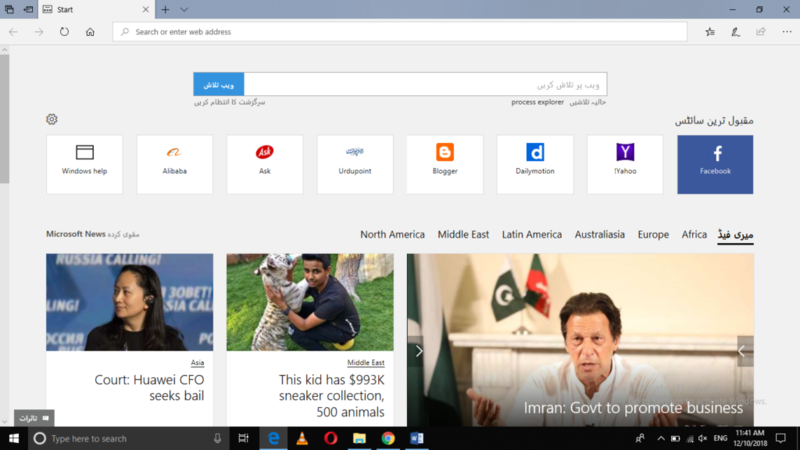 The default search engine of Microsoft Edge is Bing. We also know that most of the Internet users prefer using Google as their search engine. 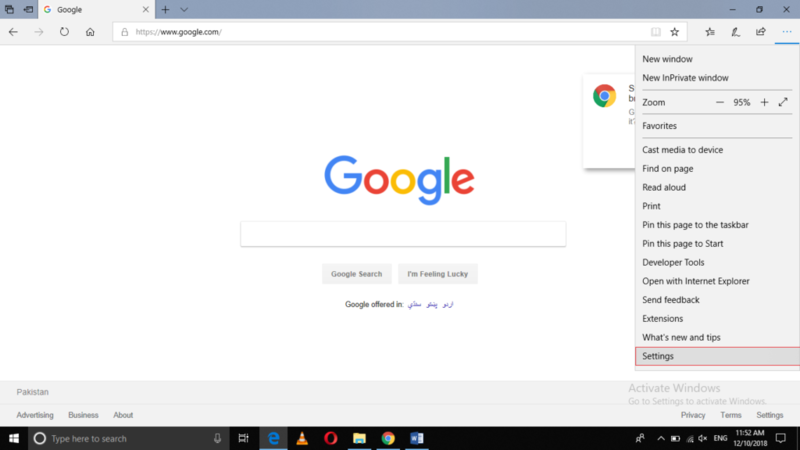 In this article, we will explain to you the method through which you can make Microsoft Edge search Google instead of Bing in Windows 10. 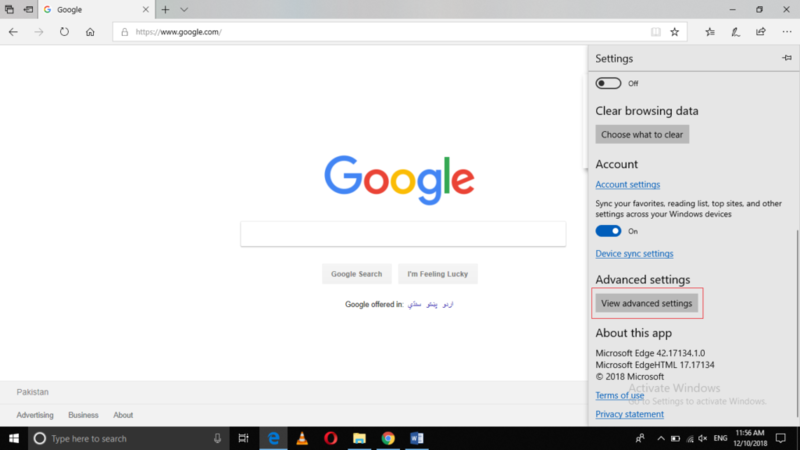 While staying on the same window, click on the three dots located at the top right corner of the window as highlighted in the image shown above. Click on the Settings option from this menu as highlighted in the image shown above. Click on Google from this list in order to select it. 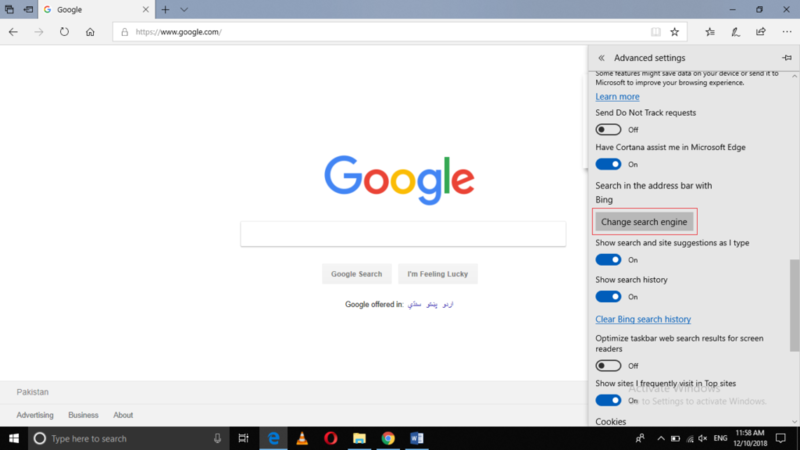 Finally, click on the Set as Default button as highlighted in the image shown above in order to make Microsoft Edge search Google instead of Bing in Windows 10. 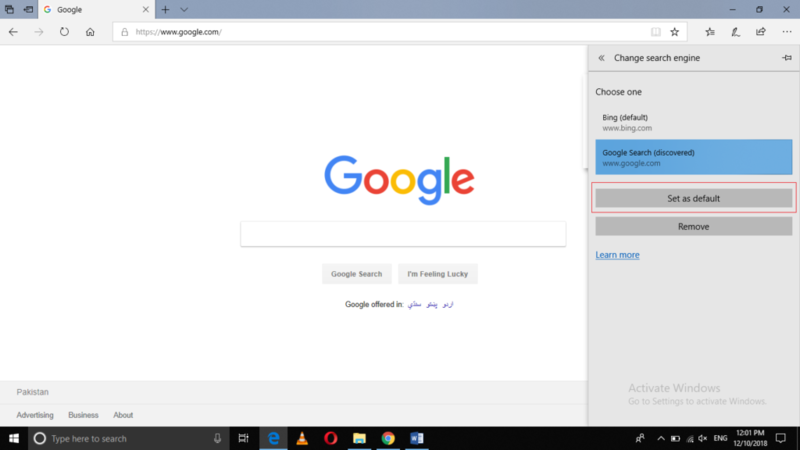 By following the method discussed in this article, you can easily set Google as your default search engine and make Microsoft Edge search Google instead of Bing in Windows 10. 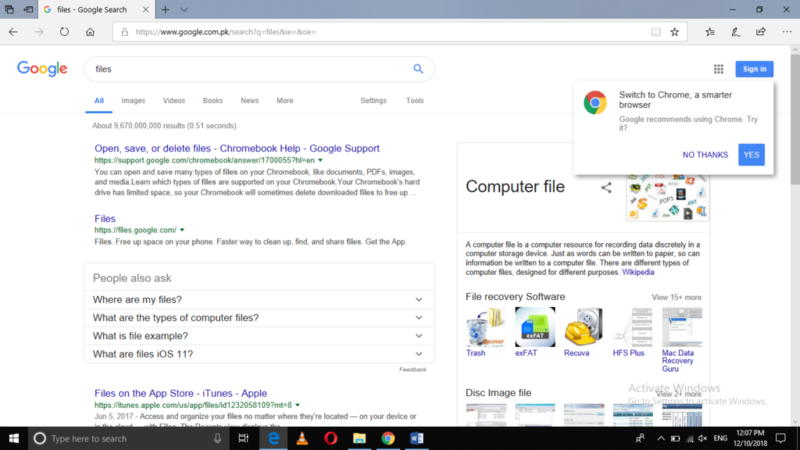 This method is quite simple and convenient to use and if you follow all the steps correctly, you will be able to change your search engine within a few seconds. 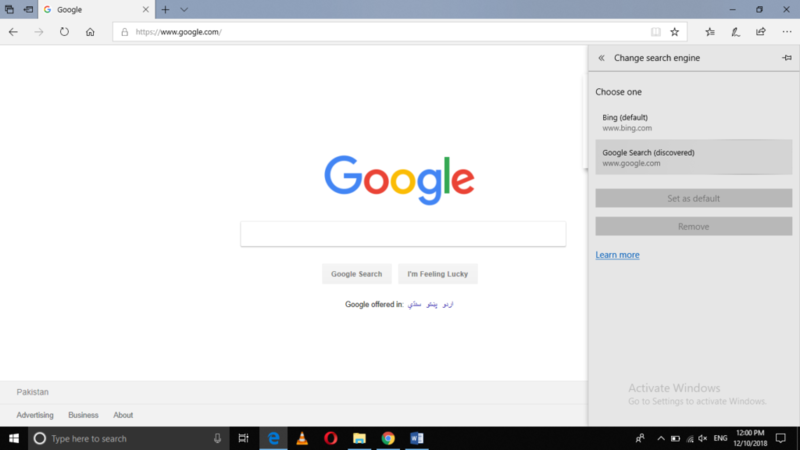 After this all work, click on “+” (new tab), and there is again the disgusting Bing. Only searches made on the command line will be done with Google. 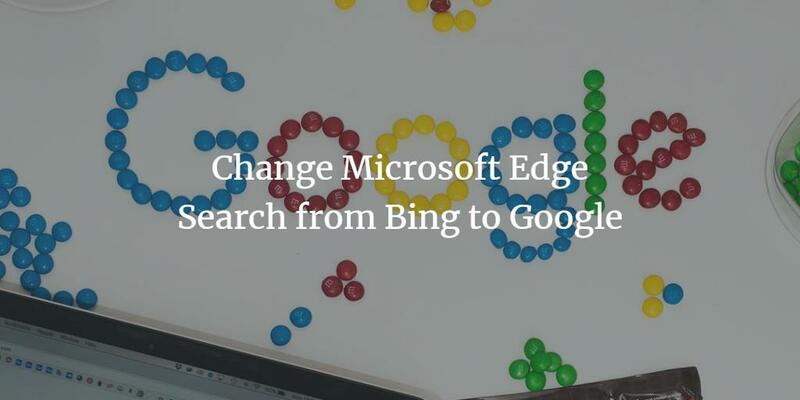 It’s very hard to say, that what Firefox and Chrome do, in the definition of the new TAB, Microsoft EDGE, does not, because it has promotional interests with BING?